I have just embedded the capability for you to view my blog posts as PDF’s or print them from the blog. Now you can print the recipes you use most use and put them into your cooking binders or computer folders! ! And you can print instructions and tutorials to safe offline too! Check out the “Print and PDF” button at the bottom of each post! 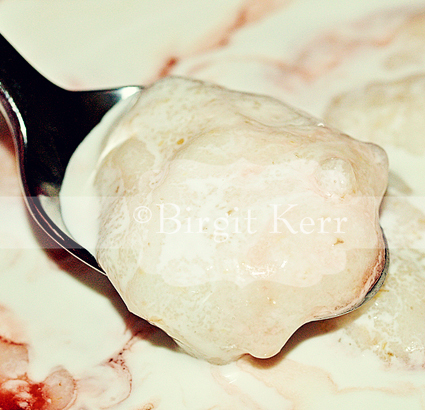 Many years ago, I wrote a recipe for sugar-free, low carb Marzipan for the Lowcarbl Luxury online magazine. Even though Marzipan often seems like a holiday item , it is pretty much a year round ingredient, decoration and sweet in Germany. I have revised my basic recipe a little since, improving the ingredients and pliability a little. Since Marzipan is somewhat forgiving and can accommodate many different ingredients, I noted many options. My goal is mostly authentic taste and good workability in the “normal” marzipan applications! 1 Tbsp. Rosewater (optional but lends authentic taste) ** Could also substitute flavored sugar free syrup! * Note on the sweetener: You can use any of the sugar free sweeteners you like as long as they are granulated to start with (we need some bulk) and then you just grind them in a coffee grinder to make powdered “sugar”. They need to be the kind of sweetener substitute that measure spoon for spoon as sugar too. Suggested sweeteners: Erythritol, Splenda, Ideal, xylitol, etc. This recipe won’t work with liquid sugar substitutes. Also note: Using all erythritol leaves a little bit of a cooling sensation, so I would recommend either a combination of sweeteners or no erythritol. If using Erythritol, be aware that you also need some extra sweetness as erythritol is not as sweet as sugar. IMPORTANT: Measure your 1 cup AFTER you ground the sugar substitute to a fine powder! ** Rosewater is optional but if you can get it (international/asian food markets) use it, as it really adds to the distinct marzipan flavor! Mix the sweetener with the gum to disperse the gum properly. Place 2.5 cups of the almond flour and all other ingredients in a food processor and pulse until all is combined smoothly. Sprinkle some of the remaining almond flour on your work surface and turn the marzipan out. Knead it through. Should it be a little to sticky, add more of the remaining almond flour until it is nice and pliable. Use it like you would any other marzipan in recipes that call for marzipan. Store tightly wrapped in the refrigerator. 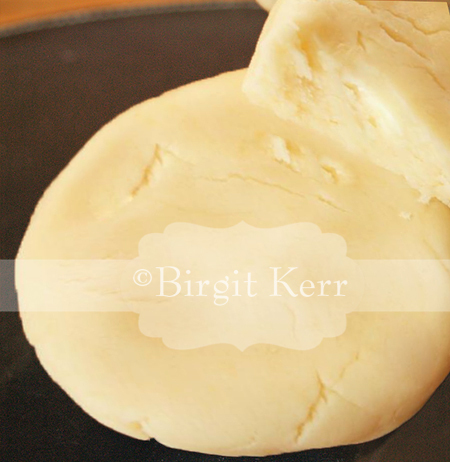 Tip: Should your marzipan be too crumbly/dry, add some more egg white or a tiny splash of water at the time. Knead thoroughly before adding more. It can turn into too much very easily! 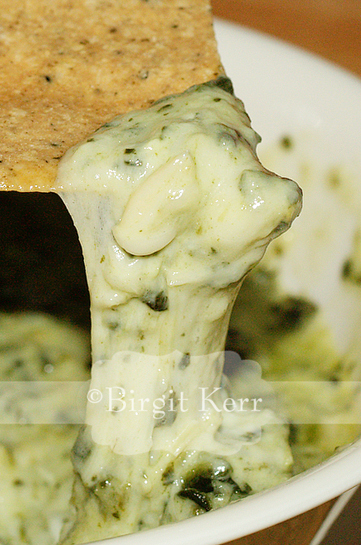 This is one of my favorite decadent cheese dips, especially for parties with chips, crackers, vegetables etc. I generally serve it chilled, but it is also a lovely warm on a variety of Mexican dishes! And it’s really quick and easy to make too! 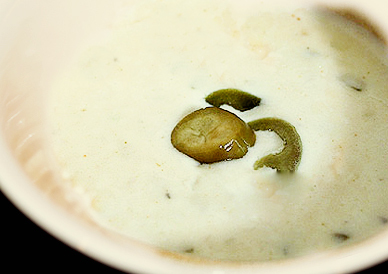 Mix the whipping cream, jalapeno juice and guar gum in a sauce pan. Whisk to make sure you have no lumps! Add the rest od the ingredients and cook on medium to low heat under constant stirring until everything is melted and smooth and the sauce thickened. Serve hot or cold. Keep refrigerated. 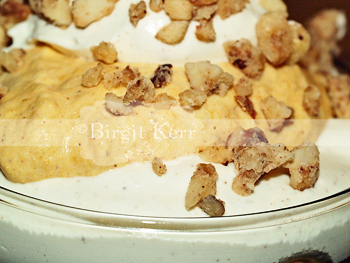 This pumpkin stuff is an absolute hit every time I make it! Last year I served it with cinnamon sweet potato chips, apple wedges and gluten-free molasses cookies as nibbles before our Christmas dinner and young and old were equally delighted! 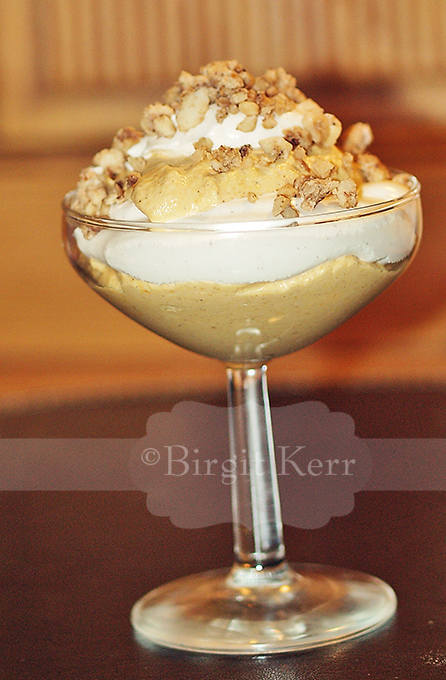 It is also really nice served with ginger snap cookies, low-carb tortilla chips or simply as a dessert or parfait, layered into a fancy glass with some crumbled cookies or nuts! Whip the cream with the sweeteners to soft peaks. Add the rest of the ingredients and whip until well combined. I love these little crackers. And they are so easy to make too! 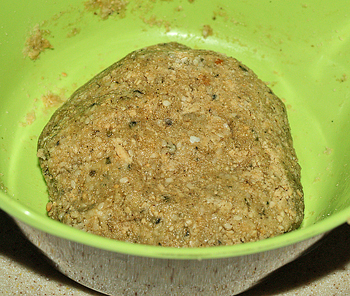 In a bowl, mix together the nut flour, egg white, and salt until it forms a ball of pasty dough. It’ll be a bit sticky. 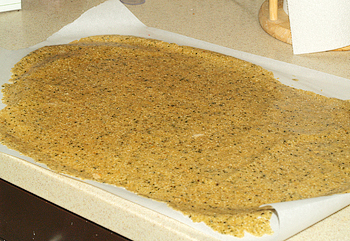 Place on a large piece of parchment paper – about the size of a cookie sheet. 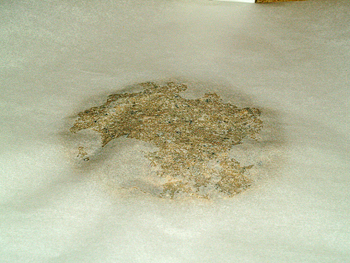 Top with another piece of parchment paper. 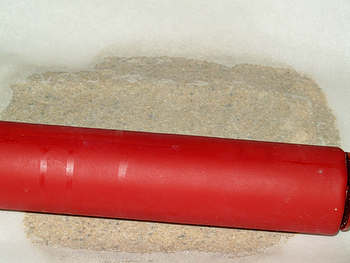 Using a rolling pin roll out the dough as thin as you can get it. Try to make it take up the whole cookie sheet if you can. And I REALLY mean super thin! The dough will look almost transparent in places! Peel off the top layer of paper. Score the dough with a knife or Pizza cutter into whatever size crackers you want. Slide the parchment paper with the scored dough onto a cookie sheet. 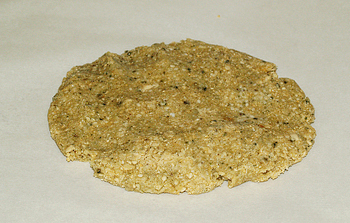 Bake in the 325 oven for 10 minutes and then check on the crackers. You are looking for them to color ever so slightly. A little color means crispy, toasty nutty flavor and holding together nicely, but a lot of color means burned nut taste. Remove the crackers that are done, usually the ones around the edges are done first. Place the others back in the oven until desired color. Really keep an eye on those crackers. It can go really fast at this stage. Sometimes not even a minute or two more before the next ones come out! Keep doing this until they are all done! 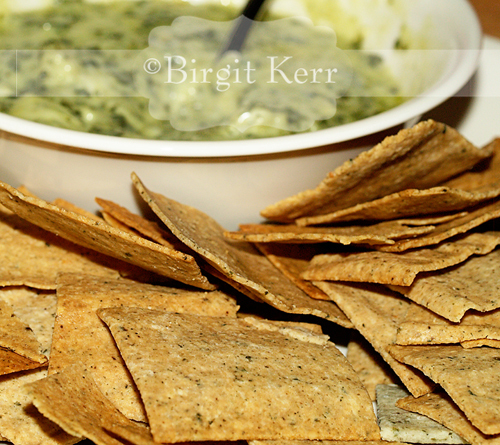 … and how well they still hold up even with thick and heavy dips like this spinach, artichoke and parmesan dip. YUM by the way! You can of course use all sorts of combinations of nuts, seeds, spices and seasonings. Find your favorite combo and enjoy! 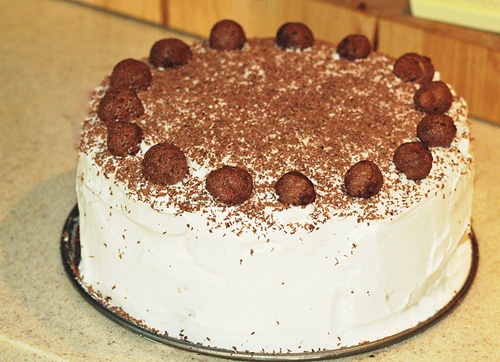 … of the Chocolate Hazelnut Gateau I made a couple of weeks ago. Being German and all, Gateaus are sort of in my blood! I know the ingredients might sound a little strange and not at all like it could taste like Cream of Wheat! You might write me off as another low-carber who’s lost all sense of taste and thinks it tastes like something it’s not! It’s ok, when somebody first suggested using the miracle noodles to make this, I thought the same thing! But I was surprised to find how close the taste and texture actually was, so I’ve changed my mind! I have since moved on to the glucomanan powder to make the mock cream of wheat, and I like it even better! If you miss cream of wheat, or oatmeal, or just want to have a quick (2-3 min beginning to end!) delicious and filling breakfast – try this. You might be surprised! In a microwave safe dish, mix the water and the cream with the stevia and the vanilla. With a whisk, stir in the flax seed meal. Slowly, and under constant whisking drizzle in the glucomanan powder. At first it won’t seem very thick – it will come! Cook on high for about 30 seconds, whisk and then give it another 15-20 second in the microwave. Whisk once more and voila – smooth and creamy Cream of “wheat”. If it thickened up on you too much, add more water/cream/milk and whisk through! Now top with your favorite sugar-free jam, or brown sugar substitute and cream, or a pad of butter and sugar-free syrup! My current favorite is a good dowsing of Sugar-free Monin Strawberry syrup and an extra splash of heavy whipping cream. So delicious, so filling! * Or watered down half and half, or more cream, or calorie countdown milk – whatever you prefer! You just need to come to 1 cup of liquid! **Just for your information, glucomanan powder is a dietary fiber that is derived from the roots of the Konjac plant. My mother used to make this one for special occasions! 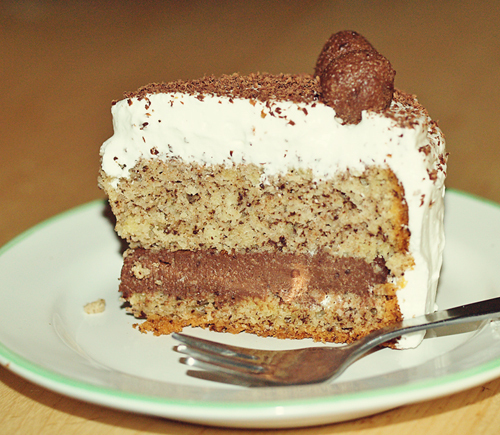 It’s called a Russian cake, but really it’s a traditional German recipe. 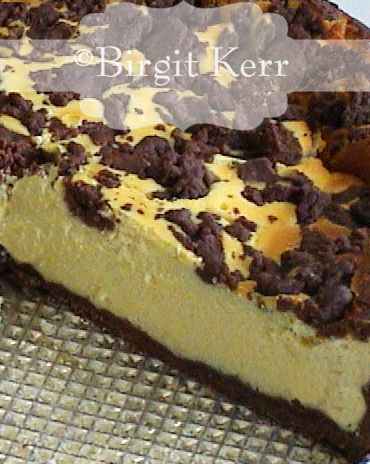 It’s a rich, smooth and soft cheesecake that has a delightfully crumbly, chocolate crust that is also dotted over the top of the cake. It’s not the lowest carb thing, but certainly worth the indulgence on special occasions! You could make only half the crust recipe and not do the dotting to save some carbs. It’s a decadently creamy cheese cake, one way or another! Add first 7 ingredients and mix together to make the dough for the crust. Knead well. Pinch off about a quarter of the dough and set aside. Butter a Spring form pan and line it with the chocolate dough, pulling the crust all the way up the sides. Mix all the filling ingredients until smooth. Pour the filling into the Spring form pan. Pull little pieces off the reserved chocolate dough and randomly dot all over the cheese filling. Cover the pan with aluminum foil. Bake for about 45 minutes. Remove the foil and bake for another 15 minutes. The center should be dry to the touch but still somewhat soft. Don’t over bake! Cool to room temperature and then refrigerate for several hours. This is an oldie, but goody! 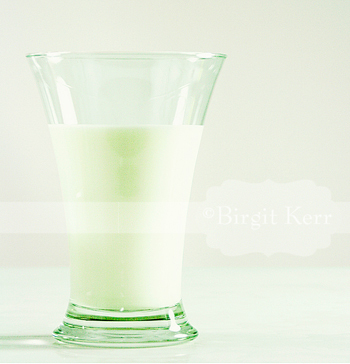 I came up with this recipe years ago, but it’s still a pretty good milk substitute! Makes just a little over 1 cup. Mix dry ingredients and whisk vigorously into the water until everything is dissolved. Chill and use like regular milk. To me it tastes best and most like regular milk, when thoroughly chilled! This is one of my favorite cheese cakes. 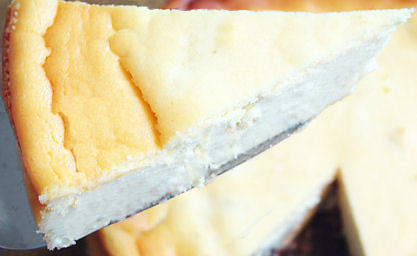 It’s was originally a German recipe I grew up with and included raisins and some not so low-carb friendly items, but I adapted it to low carb and it has been the easiest and quickest cheese cake ever since. It’s creamy, rich and decadent! And so quick and easy too! Butter a 9″ spring form pan and then swirl the protein powder around to “flour” the tin. Tap out excess and discard. Here comes the easy part. 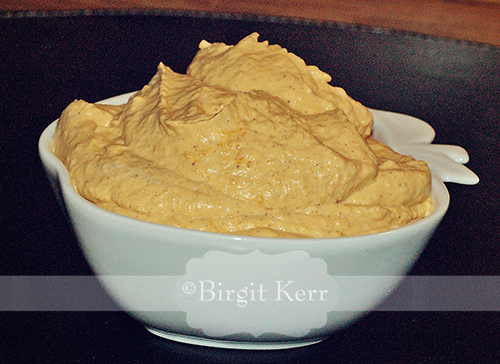 Put everything into a blender/food processor and process on high until very smooth and creamy. Pour the batter into your spring form pan and bake at 325° for 75-90 minutes or until edges are lightly browned and top is dry to the touch. 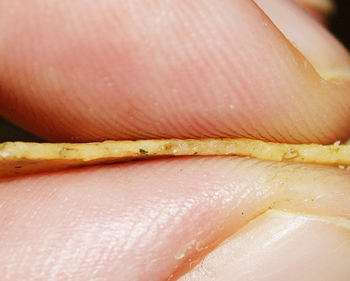 The very center should be dry to the touch but just barely beyond the “jiggle point”. Cool on a wire rack for 10 minutes. The cake has usually come loose from the sides of the pan during baking, but if it hasn’t, carefully run a knife around the edge of pan to loosen; cool 1 hour longer. Refrigerate overnight. Remove sides of pan. Garnish with fresh fruit or any type of sugar-free pie filling if you like. Refrigerate leftovers.